Should you transfer your credit card balance? - Moneyhome.co.uk - The Best Moneysaving Blog ever! Balance transfers can help you to lower the cost of your credit card borrowings and consolidate multiple debts. They could potentially help you lower your outgoings as well. Make sure you repay your debt by the time the introductory interest rate period runs out. You can’t assume that you’ll qualify for another balance transfer deal. Transferring your balance means moving all or part of a debt from one financial provider to another. People often use them to take advantage of lower interest rates. You’ll need to transfer an amount that’s within the credit limit on your new card, minus the fee. Speak to your bank or credit card company to find out how to transfer your balance. You may be able to do this online. 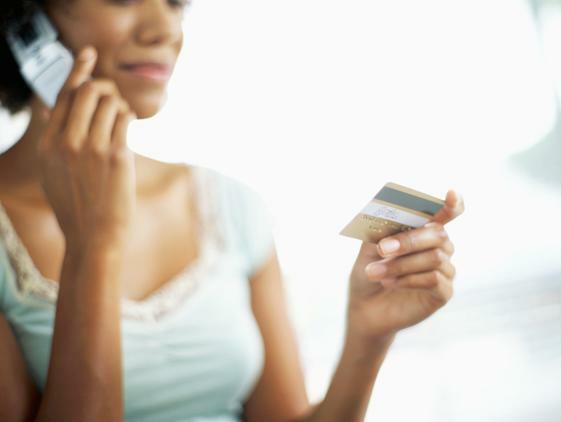 Don’t make purchases with a credit card that you have made a balance transfer to, as you’ll only add to your debt. Banks and credit card companies often charge a fee for balance transfers. These fees usually depend on the size of the transfer and may also vary according to the length of the introductory period. Be sure to check the fee and take this into account when calculating potential savings. Interest rates: most balance transfers offer a better interest rate for a limited period. Once that finishes, the interest rate will go up. Check if the final rate is competitive with other cards. Transfer limits: you’ll need to transfer an amount that’s within the credit limit on your new card, minus the fee. Credit card providers often try and sell you fraud protection and lost card services. The benefits may not be that worthwhile as you are protected by law already to some extent. It’s usually recommended not to make any purchases with a credit card to which you have made a balance transfer. This is because any purchases you make will usually be charged at your card’s standard APR. That is unless it’s specified that any introductory rate includes purchases.